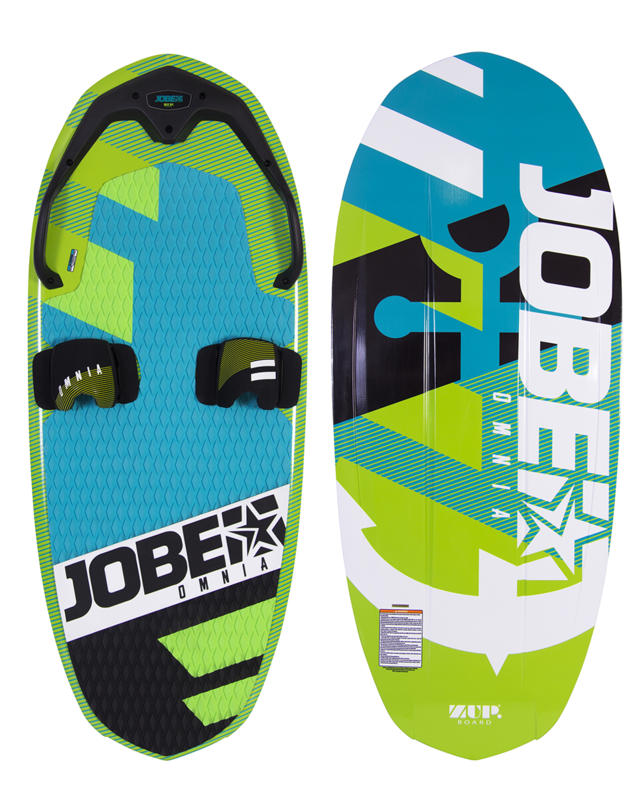 Categories: Jobe, TOWABLES, WAKE AND SKI. 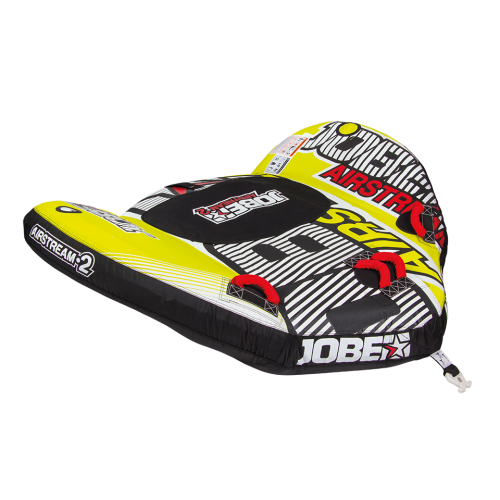 Not enough storage in your boat to fit all your gear or tired to drag your skis in and out every single day? We introduce the bigger brother of the Stimmel: The Omnia is the all-in-one solution. 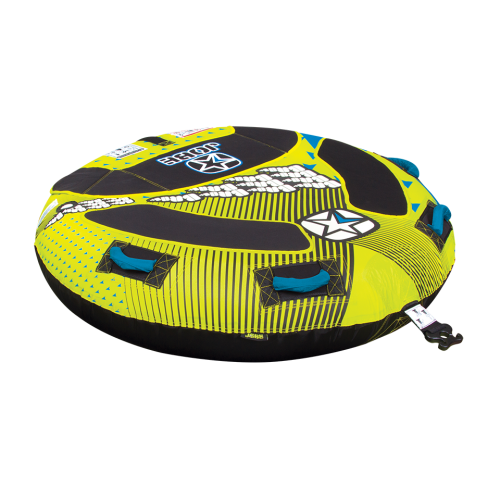 Ready to be used as a kneeboard, ski, wakeskate/board AND wakesurfer, this lightweight board adds a whole new dimension to multifunctionality. 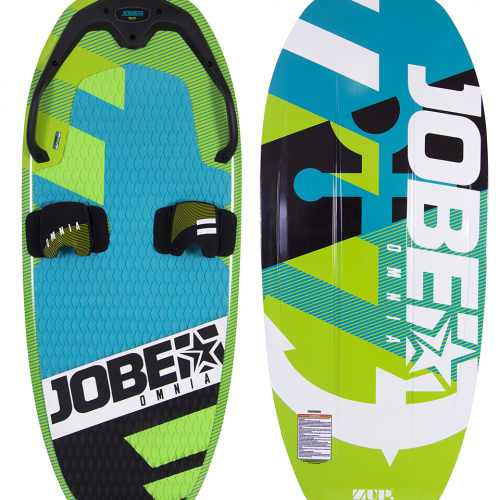 Compression molded out of PU foam and fiberglass, this family focused board can be used with great variety. 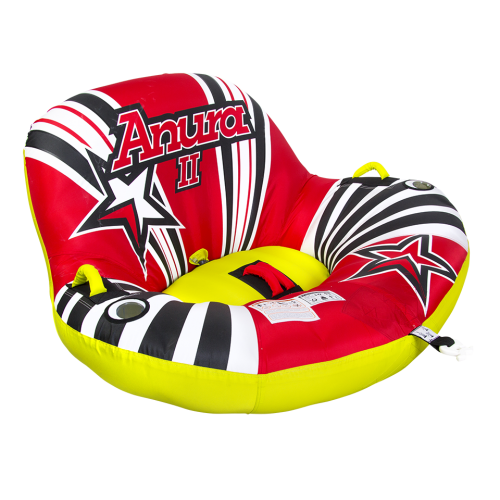 Suited for all skill levels and all water-fanatics.